A criterion for the interruption of the sequence of generalized Laplace invariants is found. A general solution of a system of linear hyperbolic equations with zero invariants is constructed. Original Russian Text © Yu.G.Mikhailova, A.V. 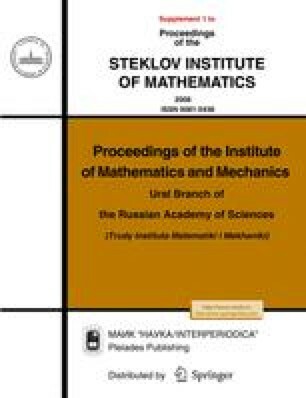 Zhiber, 2007, published in Trudy Instituta Matematiki i Mekhaniki UrO RAN, 2007, Vol. 13, No. 4.